At their core, Ilyse and Garrett are kind. 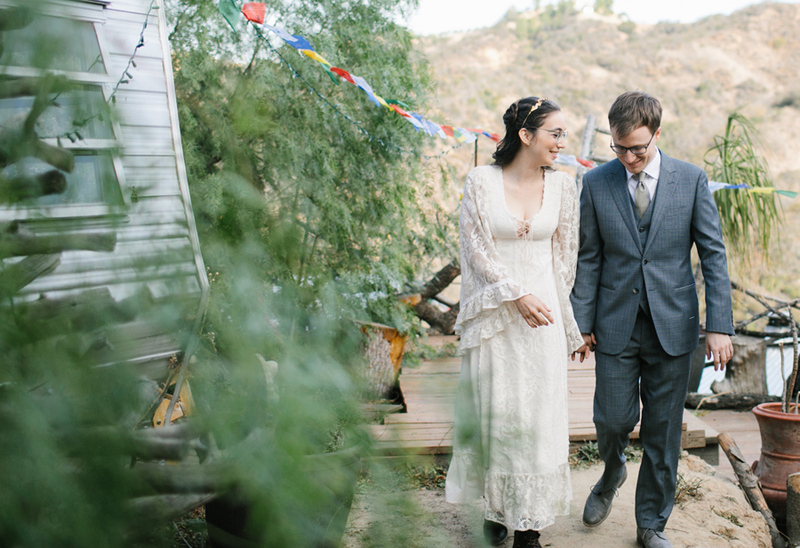 They had a wedding in Malibu and Topanga Canyon that reflected their personalities which is comfortable and creative. 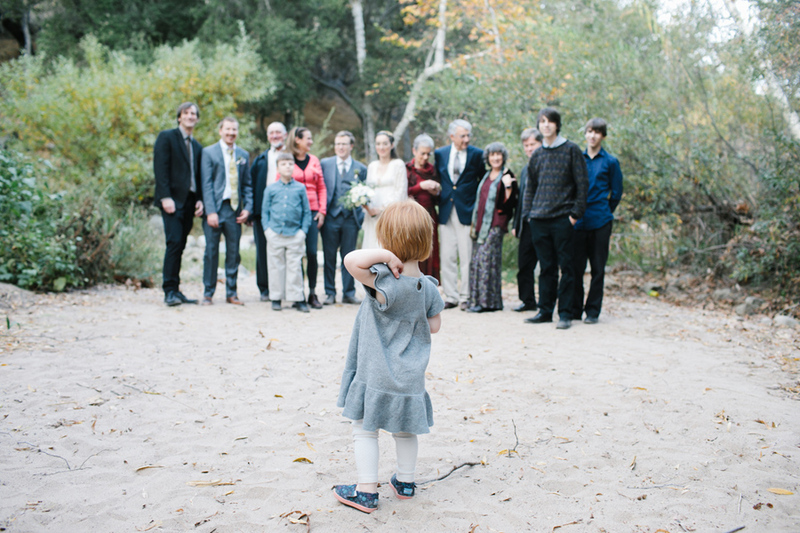 I love photographing weddings in Malibu and the surrounding area. In the mountains and more rural areas, it is quirky and surrounded by nature. The morning was very relaxed while getting ready at a small compound of airstreams found on air bnb. The outdoors and vistas all around were so calming and it was such a pleasure to see their moms hanging out and chatting like old friends. The Inn of the 7th Ray has this great little spot for taking photos down below the restaurant, and doing the family photos down there was wonderful because I was able to capture so many candids of the family while also doing the formal posed photos at the same time. 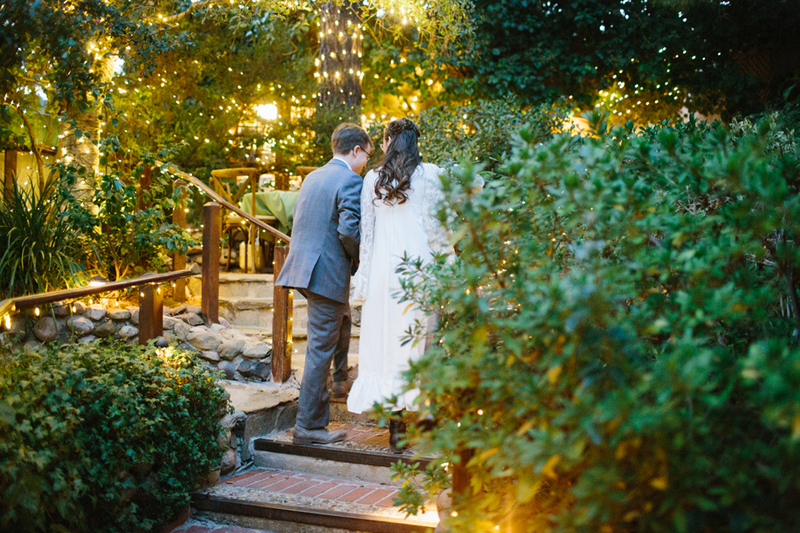 I love the whimsical and romantic feeling of the Inn as it breaths nature all around the venue. Ilyse and Garrett made all her own invitations and table decor, which is no small task and showed their excitement for the wedding. It always stands out to me when the groom takes pride in putting his own personal touch to the wedding. 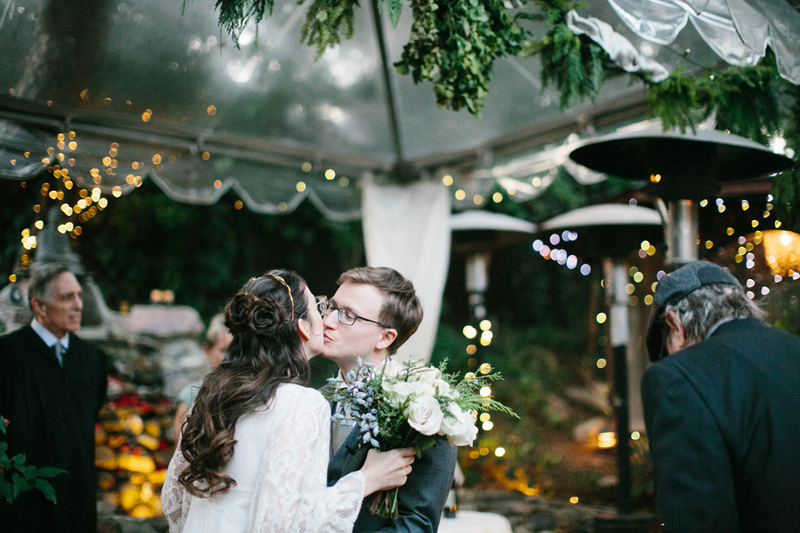 In this case, Garrett did all the lovely pine cones that were part of the table decor. He gathered them from around their house, then dried and bleached them. Creativity is problem-solving in essence. Even though some of us may not have artistic careers, all human beings have the ability to be creative. Underneath that umbrella of creativity is art. Garrett doesn't have an "artistic" career like Ilyse, but he does have a creative one. I also think it's fascinating to see how certain milestones in life such as buying a home or planning a wedding can spark creative and artistic interests that perhaps could have laid dormant otherwise. These two really love being around each other, support each other and breath life into each other. Ilyse and Garrett, thanks for choosing us!